Hi everyone? Did you have a nice weekend? 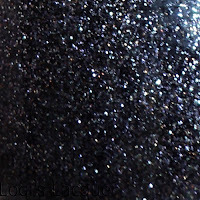 This week I am showing you another one of the polishes my boyfriend got me for my birthday: China glaze - CG in the city. 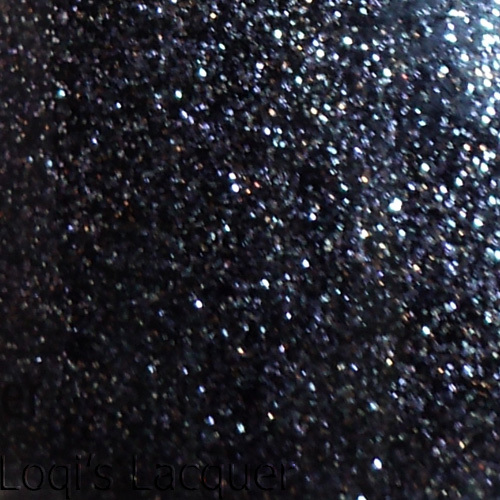 CG in the city is a mix of silver, purple, light purple and bronze glitter in a clear base, very pretty and sparkly! However, because of the clear base it isn't very opaque. So I layered 2 coats over Kiko 320 Beige mauve. I really really need this for myself. So gorgeous!